Jackpot City Casino was there in the beginning. It is most certainly there now. Jackpot City Casino is arguably the flagship casino of all Microgaming-powered online casinos. With hundreds of games, classic matching bonuses and progressive jackpot games that contribute and benefit from the larger network of progressive jackpots, Jackpot City Casino is a quintessential hub of online gambling. 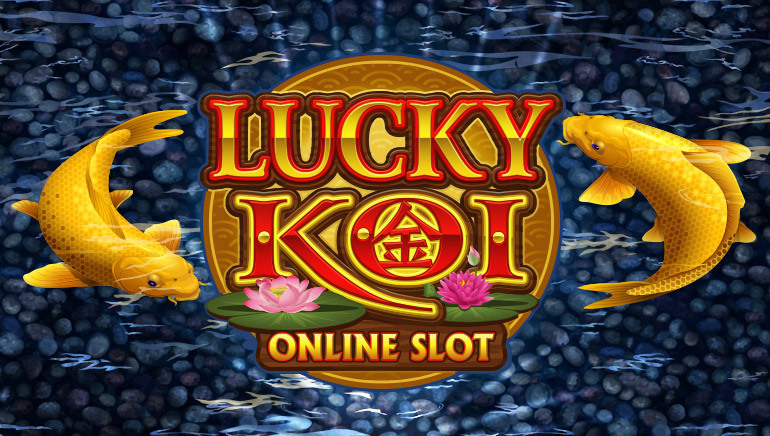 In recent years, Jackpot City Casino has added all the latest games - often being the first to feature them, ahead of other Microgaming online casinos. It has also added new payment methods, to include varied and up-to-date deposit and withdrawal options, and continued maintenance and improvements of the casino in uncounted ways. JackpotCity is compatible. The casino's games will surely match your tastes, the bonuses will boost your individual budget, and the casino itself will run on pretty much any platform you operate. Home computer players with PCs need not worry, nor should Mac computer users or in case you're also mobile - Android and Windows tablets, iPads, Blackberry devices and any other platform. Jackpot City is famous for offering over 400 games. High-resolution graphics and endless variations contribute to the new Gold Series table games' popularity among players. MegaSpin slots play a number of reel and video slots machines at the same time. 18 progressive games include slots as well as progressive games in other categories. The video poker games include the multi hand Power Poker games, which are a trademark of Microgaming. Other than the New Player Matching Bonus, Jackpot City is constantly active in offering ongoing promotions. 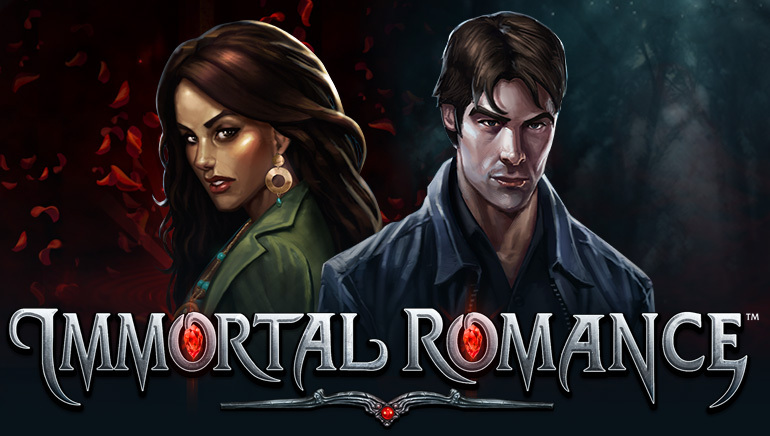 Playing slot games will often bring you more free spins. For loyal customers, Purchase Bonuses are offered at the Loyalty Club. Jackpot City offers customer service through live chat, e-mail or ready-to-fill forms on the site 24-7. Telephonic support is available for customers in a number of countries. (United Kingdom, Germany, Canada, Italy, Spain, France, Switzerland and Austria, to name a few) Check out the friendly FAQ section if in need! Not only is Jackpot City global, clean and sophisticated, it feels right. With an incredible payout percentage (97.4%) you are assured a good time. JackpotCity is inventive when it comes to offering enticing bonuses to players. For example there are multi-tiered bonuses on offer where a player typically signs up and receives a first deposit bonus which is closely followed by a second deposit bonus. There are also multiple daily, weekly and monthly promotions on offer. Plus there are new player promos being offered on a regular basis. And with things like Weekend Match bonuses, it's all happening at JackpotCity. Wagering requirements are an important area of consideration at any leading online casino. It is the fine print that accompanies all the bonus and promotional offers. Typically a player will have to wager a set amount of the bonus and/or deposit money before winnings can be claimed and cashed out. At JackpotCity Casino this is 30 X the bonus amount. And true to its word, the casino strictly enforces responsible gaming practices and players must meet the legally admissible gaming age. Jackpot City Casino runs on Microgaming's Viper software. Games are offered in both download and flash no download formats. 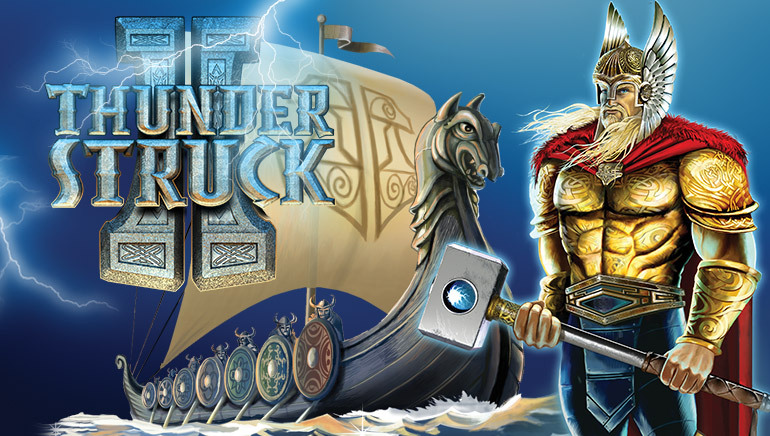 The graphics are nicely designed, and although rich, they do not slow down the action.Special Viper software features include PlayCheck for viewing a player's gaming history and CashCheck for viewing your complete financial history.Gaming at this online casino is akin to immersing oneself in a simulated fantasy world of mega-jackpots and extraordinary animation. That's because JackpotCity Casino makes use of world-class Microgaming software. With a stellar variety of over 400 games and a global network of other games to enjoy, this casino certainly spoils its customers with options. In addition to crystal clear graphics, sharp sounds, dazzling colours and all the power and realism of a bricks and mortar casino, is JackpotCity's own image - one of superior gaming and professional service. These glittering software features of JackpotCity Casino spill across their many platforms in bingo, poker and their mobile casino too. As a leading online casino, JackpotCity prides itself on its loyal player base. These loyal customers enjoy preferential treatment with free cash back for every bet placed, courtesy of the Rewards program. Players can learn all about their loyalty points and use these points to play their preferred games. There are also complimentary player casino rewards on offer. And JackpotCity goes beyond cash back, free credits and free spins and also provides regular promotions offering trips to exotic holiday spots - it's every player's dream come true. JackpotCity Online Casino offers its players a wide selection of over 500 online casino games. All are backed by software from the industry giant Microgaming, so players are ensured of top quality graphics, great sound effects, easy navigation, smooth game play and the latest state-of-the-art features. Slots They're easy, fun and thrilling to play, whether you're new to casino gaming or an experienced player. And slots fans at JackpotCity will find themselves spoiled for choice with a selection of over 300 online slots to choose from which can again be split into the following popular sub-categories. 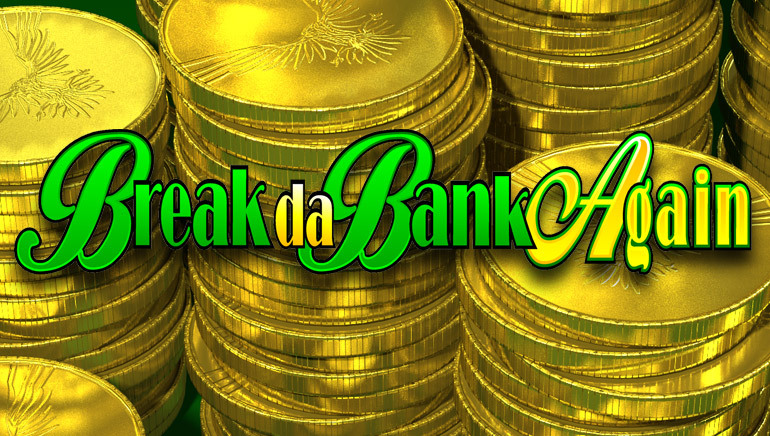 Online Classic/Reel Slots - these easy-to-play traditional slots offer 3 or more reels that spin when a coin is inserted and a button is pushed, such as Break da Bank and Cool Buck. Online Video Slots - vibrant images fill up the reels on video screens with multiple winning lines and bonus games available including favourites like Hitman and Tomb Raider. Online MegaSpin Slots - with the option to play multiple machines all at once you can increase your chances to win on games like High 5 Megaspin and Break da Bank Again. Online Fruit Slots - these UK-centric fruit machines provide pub style entertainment for quick spins and wins on games like Pub Fruity and Ski Bunny. Online Progressive Slots - these jackpot slots offer players a chance to win millions instantly and include the famous Major Millions and Mega Moolah that holds the record for the biggest online payout ever of €6.3 million! Table Games JackpotCity boasts a top selection of table games that allow players to take their seats at the table and take on the dealer. These include a variety of the following games: Blackjack, Poker, Craps, Rummy, Baccarat, European, French and American Roulette. Video Poker Players can pick from over 50 fun-filled video poker games at JackpotCity which include standard video poker, level-up video poker, power video poker and reel play video poker options such as Aces and Faces, Deuces and Joker, and Deuces Wild. Unique Games JackpotCity also offers instant fun and winnings with unique casino games that include Scratch Cards like Granny Prix and Foamy Fortunes as well as lucky number Keno games and a Wheel of Riches option. JackpotCity is a Microgaming casino and as such Microgaming has recently implemented live dealer games in Baccarat, Blackjack and Roulette. JackpotCity is no doubt eager to get a head start in this popular gaming category. Players can test their skills against one another in multiplayer slots tournaments like Ladies Nite, Break da Bank and Thunderstruck II. Many tourneys are free with great prizes up for grabs. JackpotCity Casino is big on tournament action with a range of stellar gaming options for players. 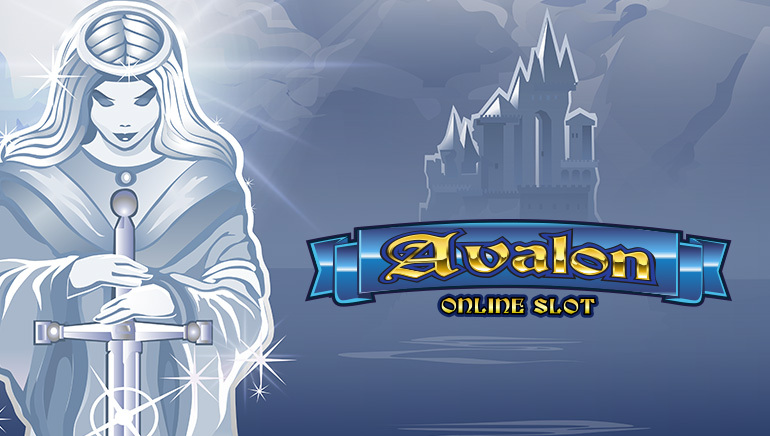 There are free multi-player slots tournaments with mega-prizes to be won. At last count the total jackpot figure exceeded $120,000. For players wanting to win thousands of dollars in multiplayer slots tourneys there are 2 ways to do it: Sit n' Go Tournaments and Scheduled Tournaments. It's a simple matter of downloading the free casino software, clicking on the tournaments tab and gaming. And if multi-player Blackjack Tournaments are your fancy, then you're going to be chuffed with JPC's 'Card Counters Welcome Promo.' Players again have the option of Sit n' Go Tournaments and Scheduled Tournaments and there are 7 decks of cards used per game. There are a total of 8 competitors per table. Best of all, these tournaments are available 24/7 with generous paydays. Winners are regularly crowned at Jackpot City Casino with Yolanda A. winning $25,880 at Atlantic City Multi-Hand Blackjack Gold. JackpotCity Casino sports a professional and lively customer service department. And they offer multilingual language support (16 languages). The help and support options are available through email, telephone, fax and live chat. It certainly helps when the support staff is clued up on all the casino's wagering requirements, gaming rules and regulations and payment processing methods. Players appreciate the rapid response times of JackpotCity Casino's support staff. Feedback in this area has been overwhelmingly positive to date. There are many payment methods accepted at JackpotCity Casino. These include: Visa, MasterCard, Maestro, Moneybookers, postepay, ACH, iDeal, PaySafeCard, Ukash, Click2Pay, ClickandBuy, e-Check, EcoCard, Entropay, NETELLER, UseMyBank, UseMyWallet and Direct bank transfer. All payments from the casino are conducted in US$, AU$, CA$, CHF, £ or €. The successful casino brand Jackpot City is now out in a mobile version, teaming up with leading mobile gaming software provider Spin3. The mobile version features 17 games, which run on Java, provided by Spin3 technology. JackpotCity fans can now take with them to the bus, train or anywhere at all such games as Mermaid Millions and the virtual horse racing game, Royal Derby. Casino classics Blackjack and Roulette are also part of the package. 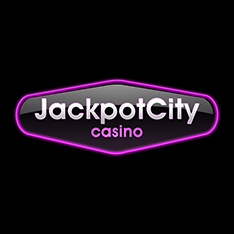 JackpotCity is a trusted brand and the mobile version enjoys from this reputation. Spin3 is already an eCOGRA certified software provider.